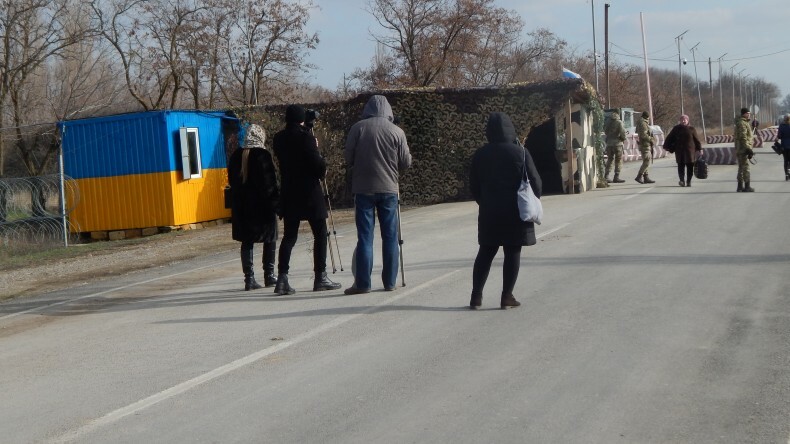 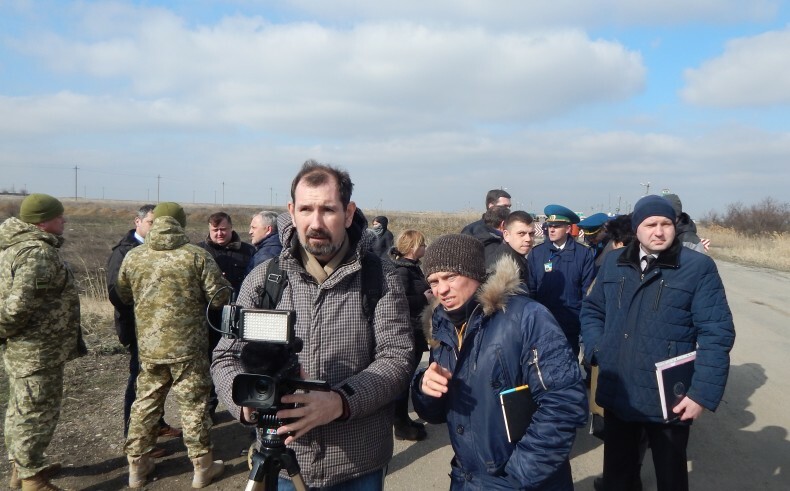 On 21 February representatives of the Ministry of Temporarily Occupied Territories and Kherson Oblast State Administration, UHHRU executive director Olexander Pavlichenko and lawyers, representatives of human rights organizations Crimea SOS and Crimean Human Rights Group as well as members of the press visited border checkpoints Kalanchak and Chaplynka. 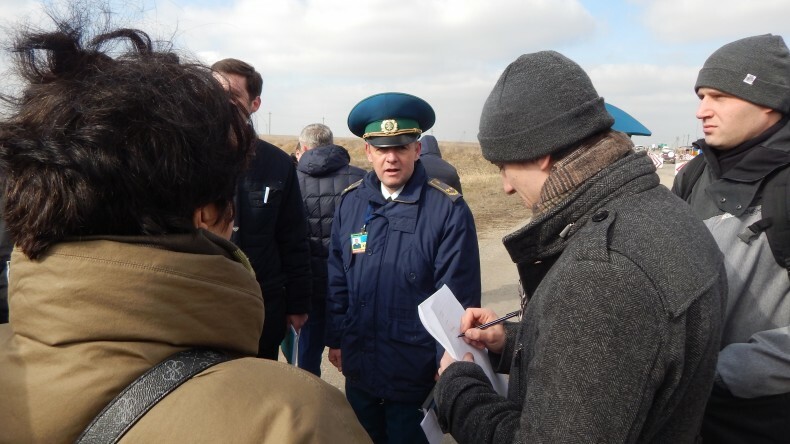 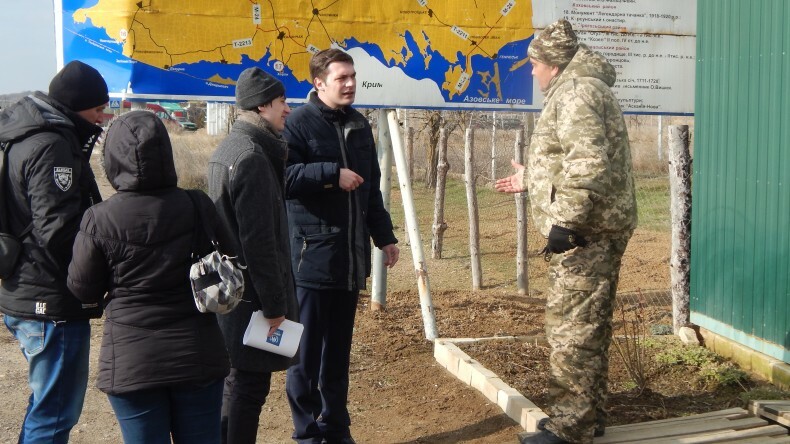 The visit’s goal was to inspect the state of customs and border control, check whether the rights of the residents of temporarily occupied territories are observed during the above-mentioned state control measures, and study current issues concerning the creation and operation near the border of a center for providing administrative services to citizens that live in the Autonomous Republic of Crimea and Sevastopol. 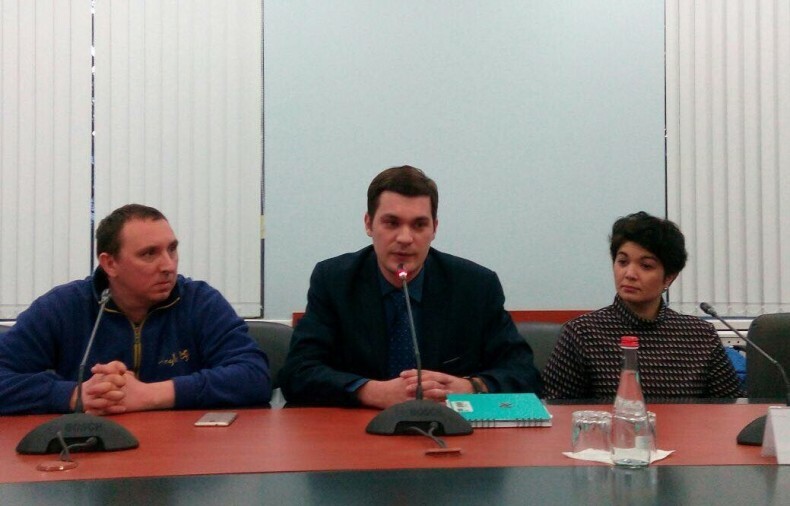 The above issues and ways to resolve them have been further discussed during a meeting with the head of Kherson Oblast State Administration Andriy Hordieyev. 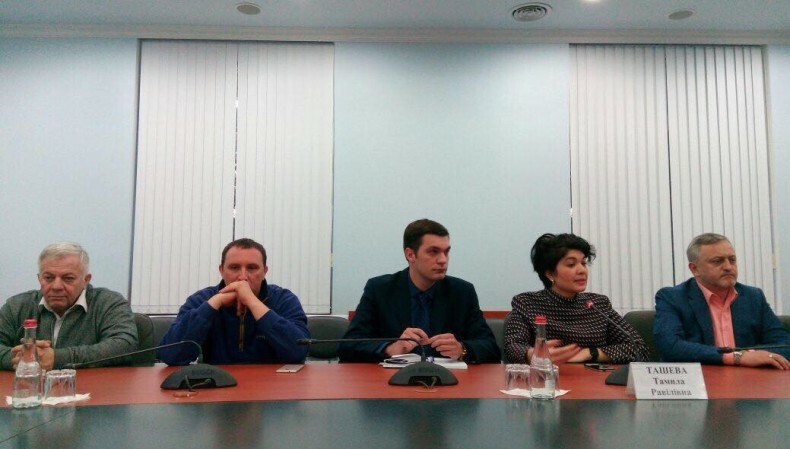 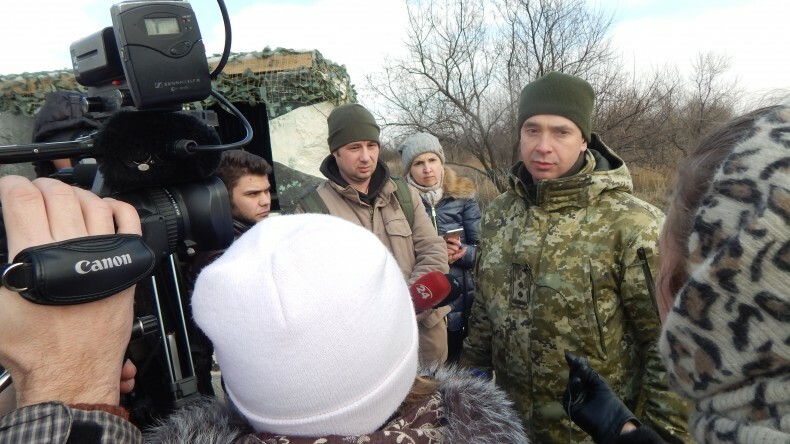 Afterwards, a press briefing took place in Kherson, attended by those who had taken part in the visit.